Posted October 28, 2014 by fabiodipa & filed under Uncategorized. You already know that we love Lancia. We have not yet realized that the brand is going to die slowly (thanks again Mr. Marchionne). But the glory of this great Italian brand continues to appear in front of us. One of the best selling and best known is the Lancia Fulvia, and to us it was possible to encounter a rare review by the coachbuilder Zagato. 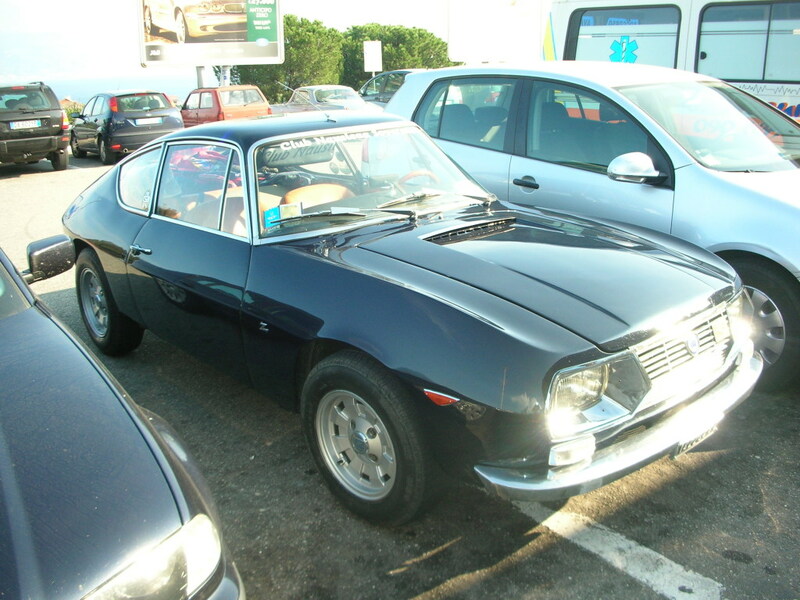 Here is the beautiful Lancia Fulvia Zagato! Designed by Ercole Spada, the Lancia Fulvia Zagato “Sport” had a line with very modern and sleek fastback tail. Launched in 1965, the Sport Coupe had the same mechanics of the Fulvia Coupé – except the rear axle ratio – but, thanks to improved aerodynamics reached higher top speed. Despite this, it was almost never used in rallies because of the greater sensitivity of the monocoque that supported the aluminum body and the general characteristics more suitable for use on the track (where the Lancia at the time did not run) and on the gravel roads . 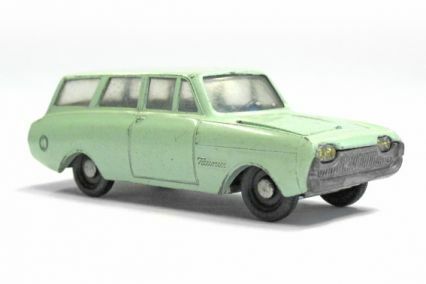 Which car brand is the most popular with modelers?